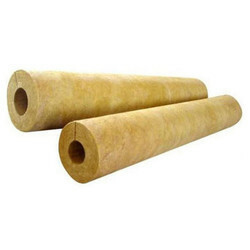 Prominent & Leading Wholesale Trader from Ahmedabad, we offer rockwool pipe section, puf pipe section and thermocole pipe section. 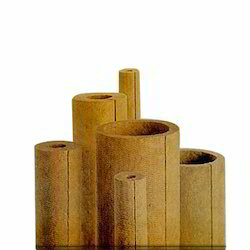 We hold expertise in trading and supplying an exclusive range of Rockwool Pipe Section that is sourced from the reliable and certified vendors of the market. Also, with the help of our reliable vendors, this product is well-tested on various parameters in order to ensure zero defects of the product range. Designed in accordance with the set international quality standards and is available at the most competitive price.